The clocks have sprung forward and warmer weather is on the horizon. We suggest you put that extra hour of daylight to good use by tapping a new keg and raising your glass to Spring. The latest menagerie of beer releases offer a mouth-puckering preview into the Spring and Summer trend of fruity sours, low calorie beers and experimental ingredients. 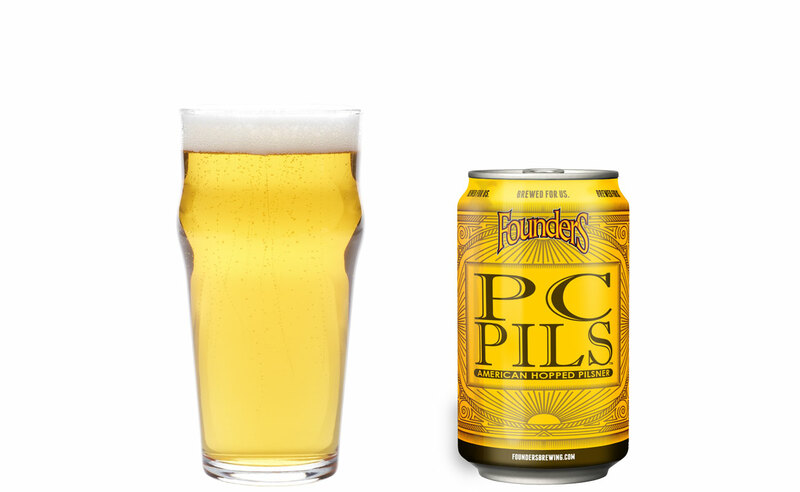 Pleasantly crisp, perfectly clean and profoundly crushable, PC Pils is our take on the classic Pilsner style. 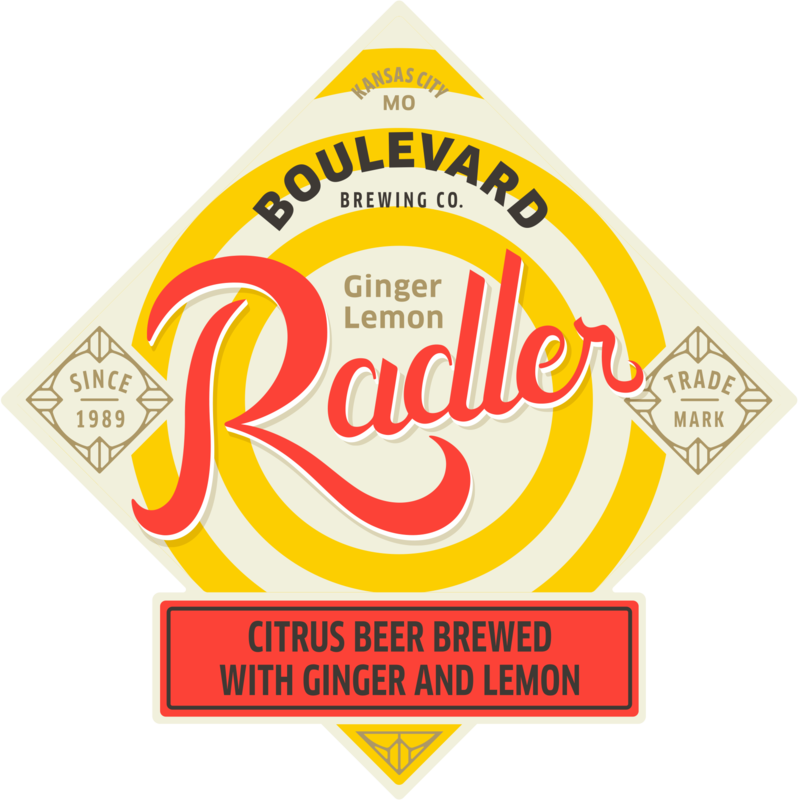 Ginger Lemon Radler is a zesty, refreshing take on the tradition of mixing beer with soda or lemonade to create a light, thirst-quenching beverage ideal for warm weather. Radler (literally “cyclist,”) takes its name from active German sportsmen of a hundred years ago, but our version tastes just as good even if you do nothing more strenuous than lifting it to your lips. A bright and spirited nose brims with brown sugar, vanilla and toasted coconut. Jet black in color, with a thin crown of tan foam, the first sip envelops the palate with waves of caramel and chocolate. Rich in flavor, but not overly sweet - the finish delivers notes of maple, molasses and toasted coconut. Produced in partnership with Primus Cerveceria (@primuscervecera), a leading Mexican craft brewery based in Mexico City founded by three cousins, Rodolfo, Jaime, and Rebeca. Mural is our joint homage to the classic agua fresca that also pushes the boundaries of what a beer can be. Kombucha IPA blends the bright citrus flavors of an India Pale Ale with tart kombucha tea and a hint of ginger in perfect harmony. A Wild Ale aged in oak barrels and conditioned on fresh Michigan-grown peaches from Mick Klug farms. A brief wave of funk is met with vibrant, saturated peach character and medium acidity for balance. 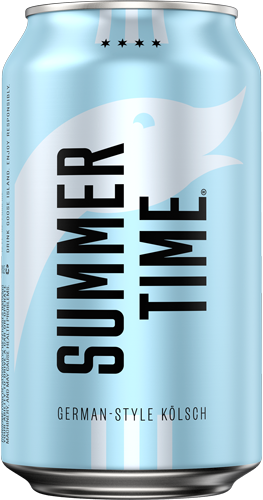 A Kölsch beer brewed in the traditional German fashion, you’ll find yourself enjoying and savoring each sip of Summertime as much as your do those hot summer days and cool summer nights. 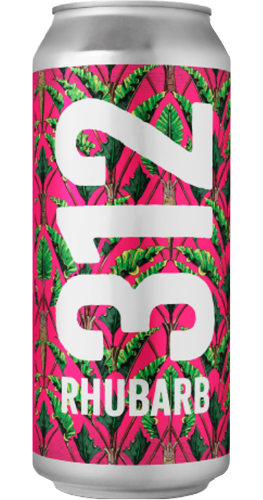 Fresh and snappy, this is a version of 312 with rhubarb juice. Slightly sweet with a touch of tart, we love it, and we hope you do too. Drink it fresh. This 9.0% full-bodied Barleywine carries the flavors of toffee, caramel and dark Oaxacan chocolate alongside notes of vanilla and oak, aged in Woodford Reserve bourbon barrels. 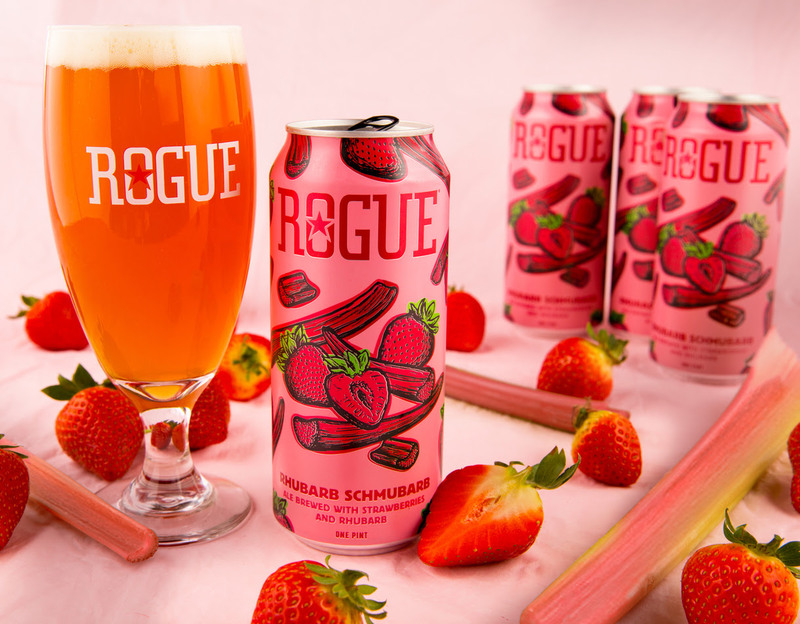 Inspired by the seedlings grown in the Rogue Farms Revolution Garden, strawberries and rhubarb play nicely together in this sweet and sour ale. On our farm in Independence, Oregon, we grow marionberries, pumpkins, honey and 10 varieties of hops. We also tend the “Revolution Garden” where we grow experimental crops for our brewers in Newport. Inspired by the rhubarb and strawberries from our garden, our brewers created this tart fruit ale perfect for summer enjoyment. Our Tart & Fruit Series is the perfect place to showcase boysenberries, a strange and wonderful hybrid of blackberries and raspberries. The jammy juiciness of 12 pounds per barrel of real boysenberries is balanced with a bit of pucker thanks to a first-stage fermentation with lactobacillus. Coriander gives off hints of wildflowers, and a pinch of salt amplifies the refreshing sweet-tart berry goodness. Brunch Line features sour wheat and blonde ales aged in white wine barrels for up to two years with Willamette Valley-grown Chardonnay grapes, then infused with fresh orange zest. Lush Pale Ale with Mosaic, Armarillo, and Cryo Mosaic Powder. 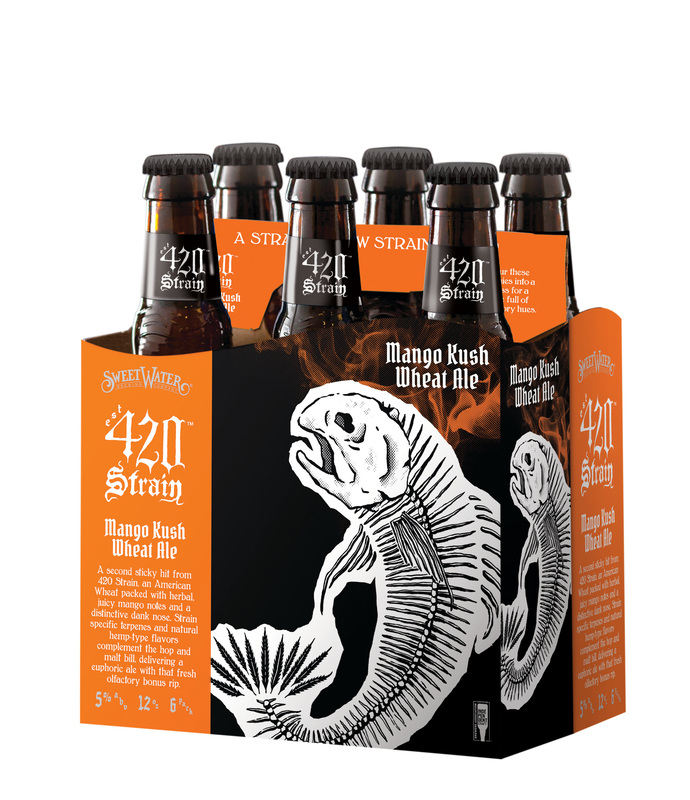 Inspired by the classic opera cake, this imperial stout is thick and decadent. We used coffee and a budget-breaking amount of vanilla beans to complement the roasty and rich base stout. Channel your inner 1-year old, and go to town on this one. This imperial kettle sour was brewed with tart cherry and raspberry for a complex sweet-tart and intensely fruit-forward beer. Take a sip, close your eyes, and listen for the colors to appeal. An absurd dose of Amarillo, Citra, and Mosaic dry-hopping hoists this IPA above the fray. Juicy and hazy, it’s the perfect soundtrack to the music in your head. Running in a circle and shoving yourself optional. Crisp, refreshing, and pink as hell, Surly Rose features currants and strawberries in a fruit-forward, easy-going beer. Bug Zapper is a limited release Sour Ale to help scratch your summer itch. A lively mix of mint, ginger, and lime are both cooling and invigorating, and we sour-dose after fermentation to impart the finishing electric zap. Bold, strong and dark, traditional caffe americano is made by adding water to espresso. Bold, strong and dark, Cigar City Brewing’s Caffe Americano is made by adding vanilla and Tampa-roasted espresso beans to a formidable Double Stout base. A second sticky hit from 420 Strain, an American Wheat packed with herbal, juicy mango notes and a distinctive dank nose. Strain specific terpenes and natural hemp-type flavors complement the hop and malt bill, delivering a euphoric ale with that fresh olfactory bonus rip. Tropical Embers is a limited release blend made in partnership with Beachwood Blendery and features sour wheat ale brewed with smoked malt—a tribute to Beachwood’s reputation for renowned BBQ—then aged in oak barrels for up to 18 months with additions of whole pineapple and mango. 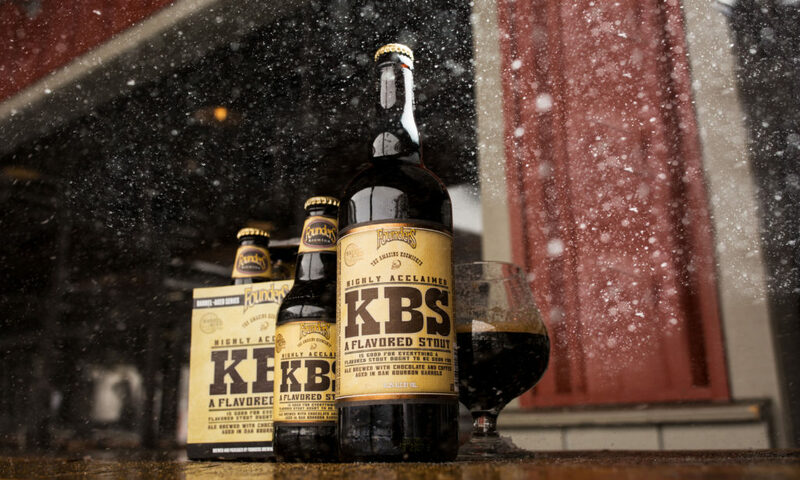 KBS is our bourbon barrel-aged imperial stout brewed with coffee and chocolate.